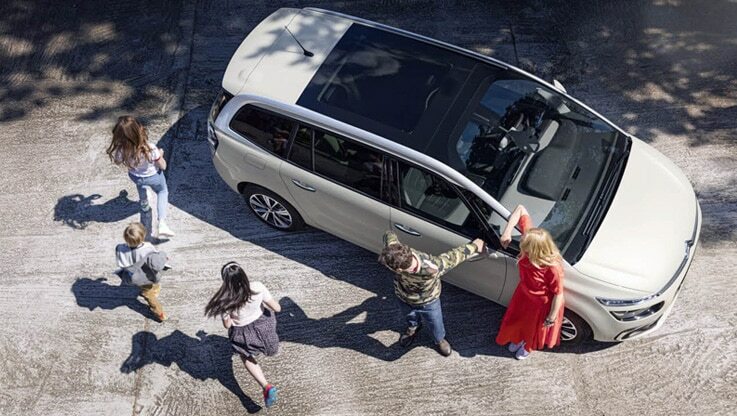 Reflecting the benefits of the CITROËN ADVANCED COMFORT® programme, the panoramic sunroof of Citroën C4 SpaceTourer provides a new sensation of well-being for all the passengers along with exceptional visibility. Setting the standard in terms of its total glazed area (5.30 m2), the sunroof lets the light flood into the cabin, accentuating the impression of space in a cabin that is open to the world. 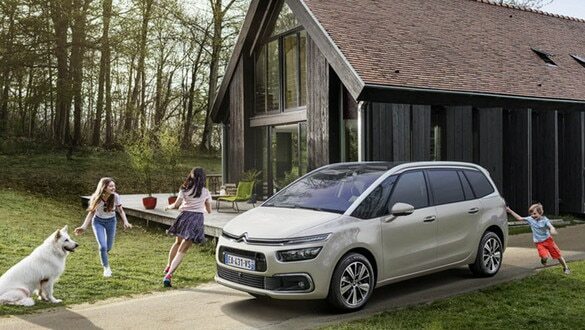 Citroën C4 SpaceTourer optimises acoustic and vibration comfort, to create a "cocoon effect". Electric power steering damps vibrations transferred from the road through the steering column, limiting road noise and delivering a superlative road feel through the suspension. With its compact dimensions (l: 4.44m/ w: 1.83m/ h: 1.61m), Citroën C4 SpaceTourer (5-seater version) combines standard-setting interior space with modular design. 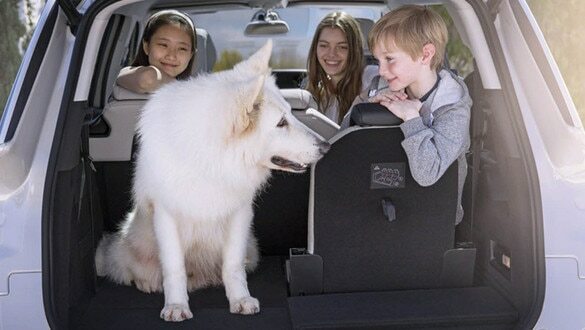 On board the MPV, suspension comfort is unequalled. The vertical shock absorbers and axle bolt above the centre of the wheel balance driveability with roadholding. 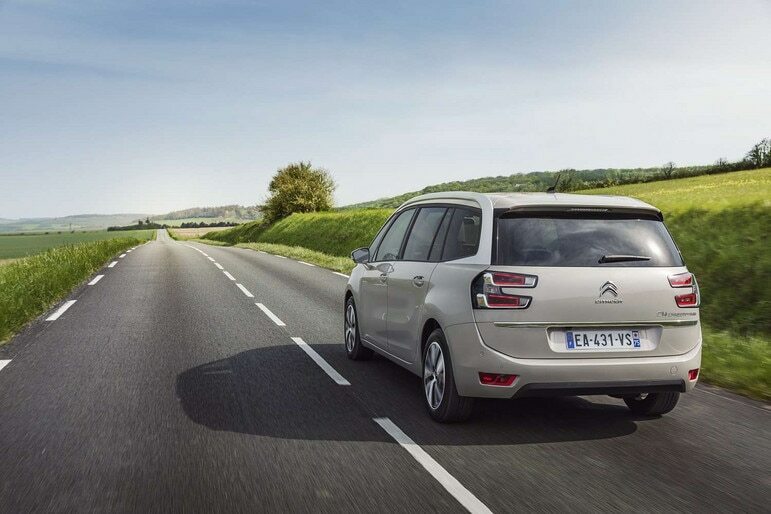 For digital continuity between all appliances used onboard Citroën C4 SpaceTourer, the 7’’ touch screen features an improved interface and capacitive screen. Citroën Connect Nav navigation optimises use of the independent 12’’ HD screen for a more responsive, connected modular experience.